- the rounds of each game are reduced from 10 to 8, so that each game takes about 3 minutes. - waiting times at each step have been reduced in some cases by half. Our goal is to make the game even faster. - the Bonus that the winner gets when winning is increased from 10 to 16 points (2 points for each game). - the winners of the "Grand Prize" do not participate in "Grand Prize" of next month's League. Grand prize for the September League was the Wii console. This change will enable different players to have a chance to win the "grand prizes". Of course, this restriction does not mean that the winner of a grand prize can not play for the remaining prizes of next month's League. Which are the prizes of October's League? 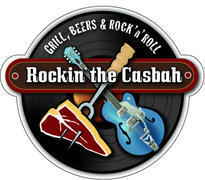 * A full meal and a bottle of wine in the Bar-Restaurant -Cafe "Rockin 'the Casbah" (Harilaou Trikoupi 13, Athens). 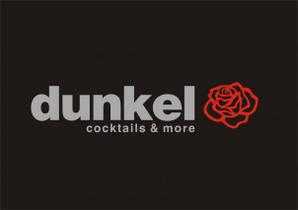 * Every Monday we play for a bottle of alcohol at dunkel bar (Panormou 117, Building 46). 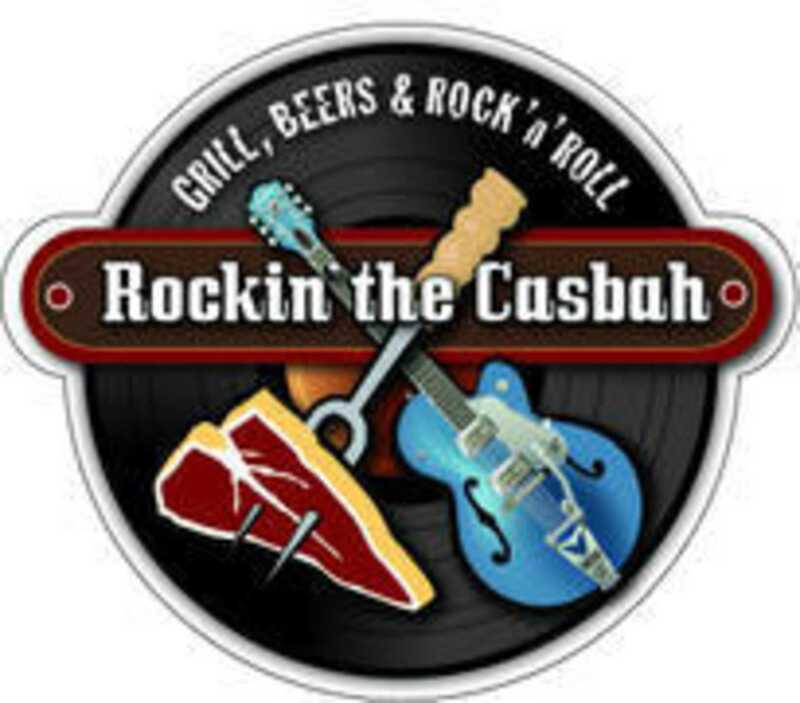 The winner can drink the bottle in dunkel bar any day he/she wants, except Friday and Saturday. * The albums of AN ORANGE END: Lego, LOLEK: Alone, YOUR HAND IN MINE: Every night dreams, offered by INNER EAR Records . * The albums of MONIKA: Exit, Pavlos Pavlidis: Auto to ploio pou olo ftanei, VOYAGE LIMPID SOUND: The Voyage Limpid Sound are Happy, XAXAKES: The Waltz of deers, offered by ARCHANGEL Music . * Every Tuesday Best Gladiator of the day, from 00:00 - 20:00 wins a copy of these albums: An Orange End, Lolek, Your Hand in Mine, offered by INNER EAR Records . *Every Wednesday Best Gladiator of the day, from 00:00 - 20:00 wins a copy of the new albums of Voyage Limpid Sound, Monika, Xaxakes, Paul Pavlidis, offered by ARCHANGEL Music . * Each Friday Best Gladiator of the day, from 00:00 - 20:00 wins a copy of the new album SILLYBOY: Played, offered by THE SOUND OFEVERYTHING .